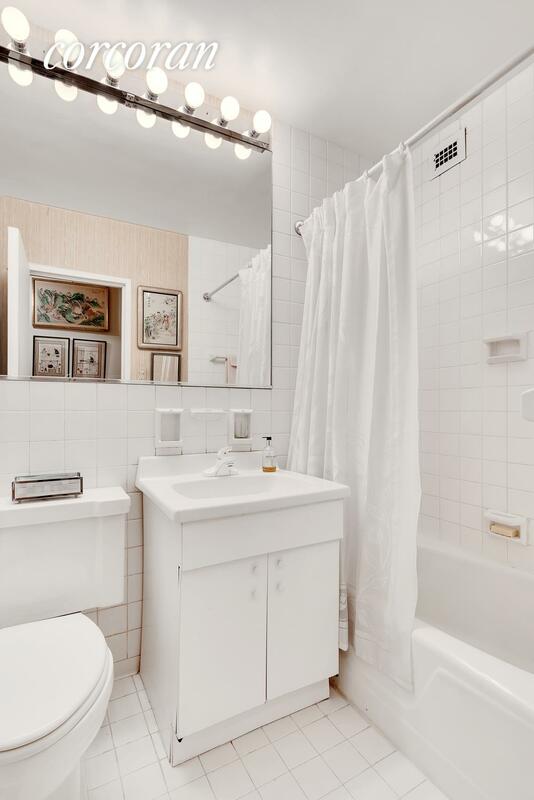 Apartment #7D is a beautifully proportioned two-bedroom, two bathroom home with abundant charm and a gracious layout for entertaining and living. 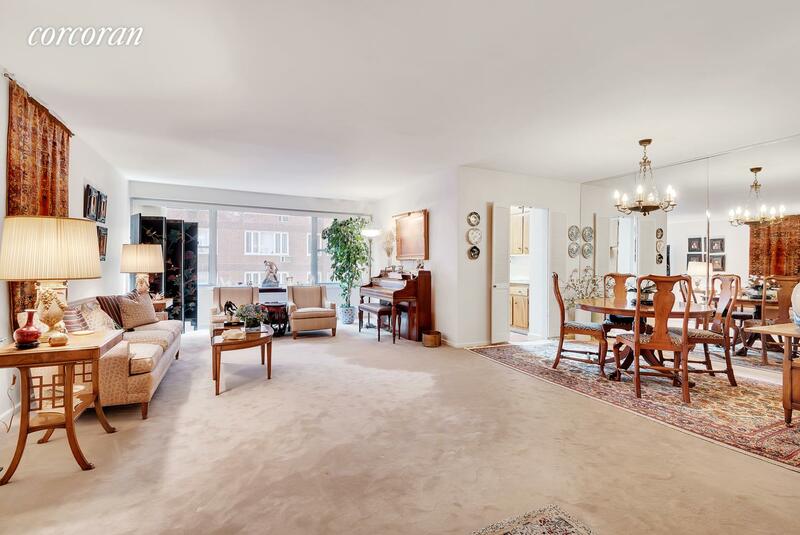 The grand formal expanse is wonderful for entertaining with an open, full dining area. 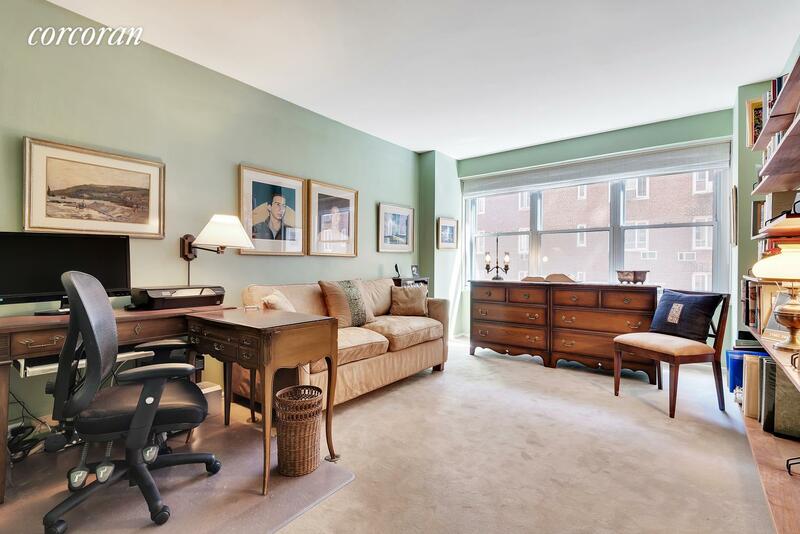 The spacious proportions of the apartment are heightened by the oversized windows, nearly 30’ open formal expanse and excellent east-facing light. Views overlook a lovely landscaped courtyard. 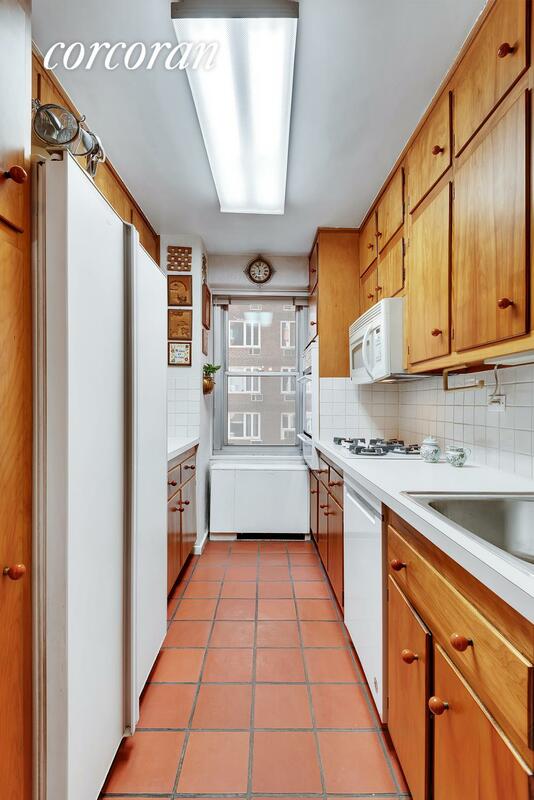 The windowed kitchen offers a Thermador gas stove top and dishwasher. There is a nice separation between entertaining and living space with both bedrooms offering access to full bathrooms and excellent closet storage. 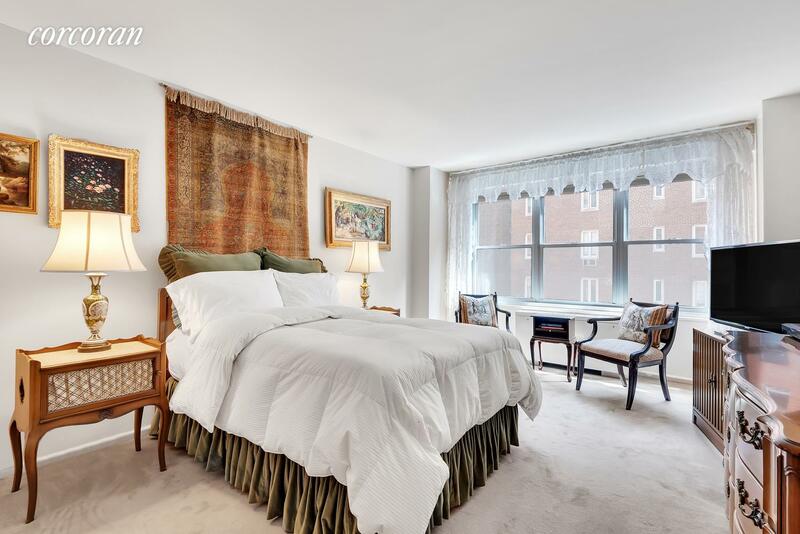 This apartment has been well-maintained and well-loved for decades. The fabulous layout and scale, as well as superb East End location and building presents a fantastic opportunity to the new owner. 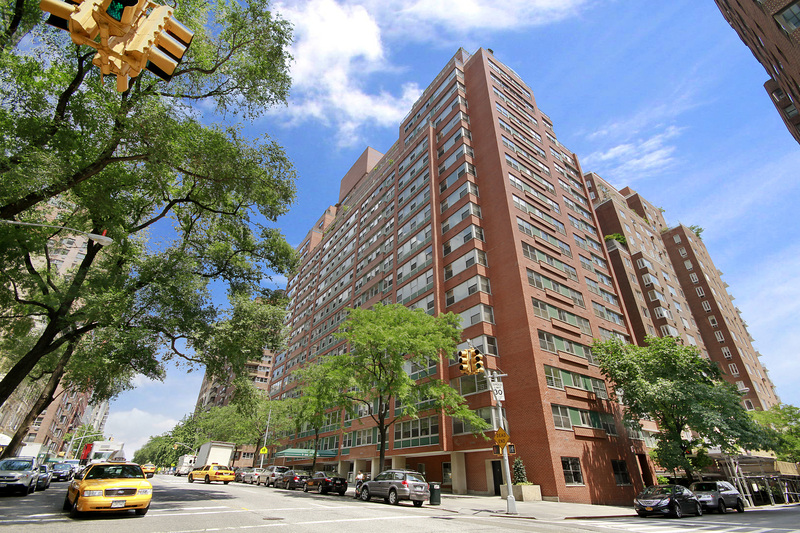 75 East End Avenue, stretching the entire block between 81st and 82nd street (Gracie Terrace), is a full-service co-op with a full-time doorman and concierge, state-of-the-art gym, laundry, bicycle storage, and garage with elevator access. 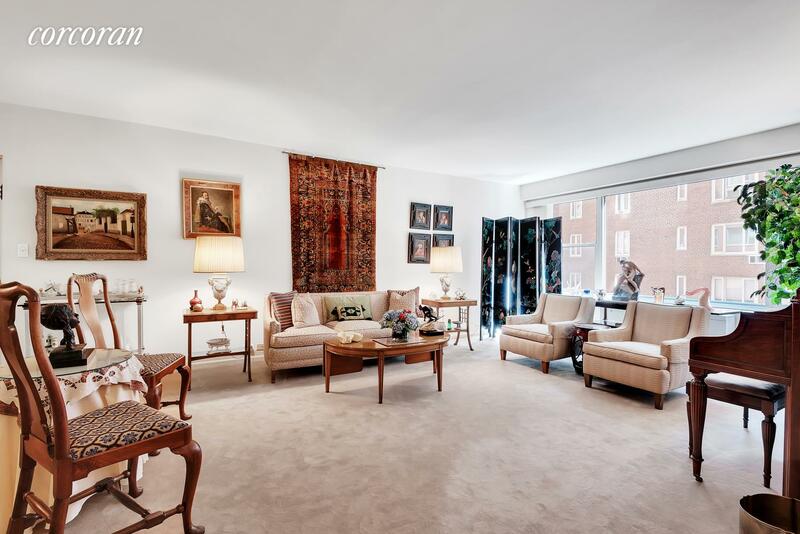 75 East End Avenue is superbly positioned in a very special, historic and serene residential enclave on the River. The East River Promenade around the corner offers residents the opportunity every day for scenic recreation and a sunrise view over the River.